EU doesn’t currently include Ukraine (that’s part of what all the unrest there lately has been about), but EU does include four countries that border Ukraine: Romania, Hungary, Slovakia, and Poland. U.S. military advisors have already landed in Poland; shades of Vietnam in the 1950s. Oh, right: Vietnam has a free trade agreement with the U.S. now, so fracked gas can go there from Florida. 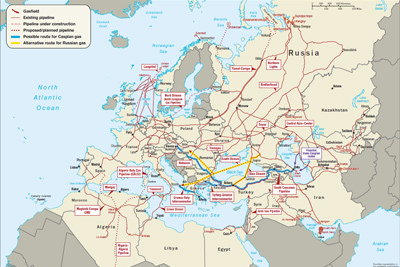 And if TTIP, also known as the Transatlantic Free Trade Area (TAFTA), passes, fracked gas could go to Europe and on to Ukraine from Florida. And that gas would get to Florida through the Sabal Trail fracked methane pipeline.